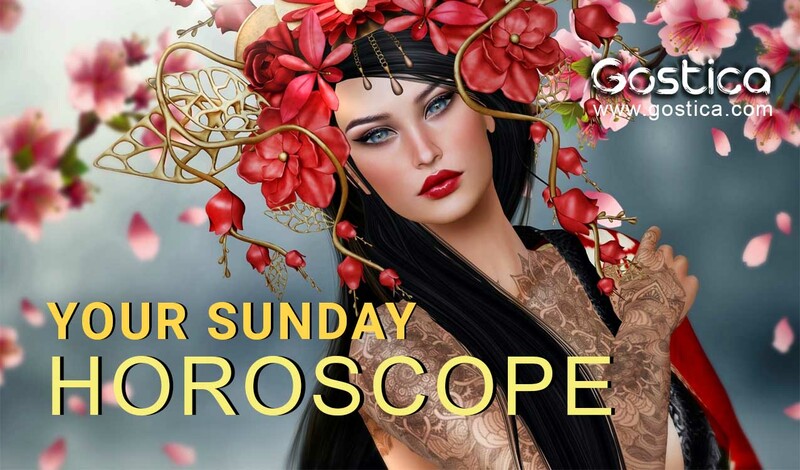 On Sunday your love affair will be at the forefront of some important events, experiences, conversations or decisions. Many today will be serious about the future of their love affairs. This will be an important day to reconsider the significance of the trials you are experiencing lately because they have meaning and importance are not accidental or incidental. Today do not give promises or covenants, as this will not be good for you. 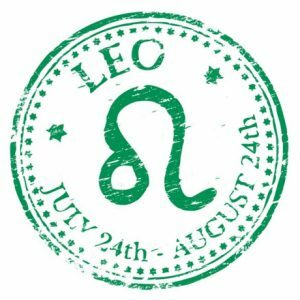 If you were born under the sign of Aries, Leo or Sagittarius today you will spend most of the time engaged in unexpected tasks. Events, conversations, or property-related meetings are likely on Sundays. The day brings important news from another location or country associated with someone you know. The day can also be remembered with an important political or world event. 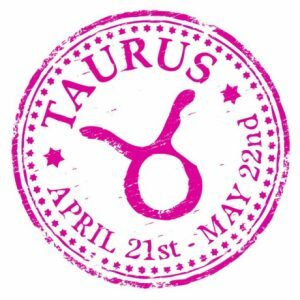 If you were born under the sign of Taurus, Virgo, or Capricorn, you will intuitively expect some troubles, problems, or complex relationships. Conflicts today can release the negative energy you have accumulated, but they will certainly not solve your problems. Be careful with insults and accusations. 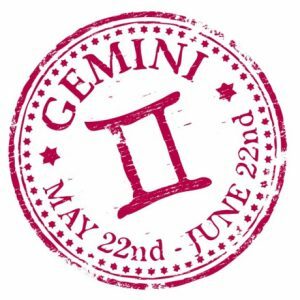 If you were born under the sign of Gemini, Libra or Aquarius today you will feel dropped and lazy. The good thing is that this situation will not continue in the new week. Surprises today will be connected in one way or another with money. Expect an interesting or important event to memorialize this day. 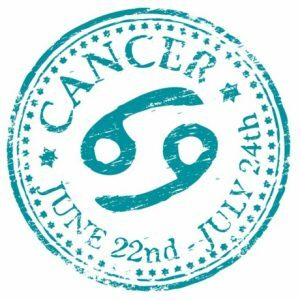 If you were born under the sign of Cancer, Scorpio or Pisces today, you will need to do more tasks related to your family. It is possible to make phone calls, prepare a meeting with relatives and others. Your close relative will find a way to surprise you. 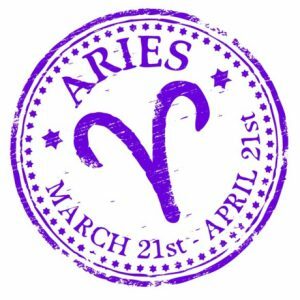 The day indicates unexpected problems or misunderstandings in an intimate or friendly relationship. Today you will find some very interesting people with whom you can discuss numerous business. The success of some of them will depend exclusively on you and your assessments. You’re probably not ready to fully trust anyone yet. In fact, even in the professional field, you continue to feel some difficulty in letting yourself go and in forming relationships with future or probable colleagues. You will soon have to overcome this limit which has already brought you problems in the past. If today you propose a deal or any other project, do not make it an exclusively economic question but also think about what it could bring to your career. You could get a great deal of emphasis, to be exploited in the future. Even if you are doing very important projects from a personal point of view, it is good not to focus only on certain details that could still improve over time. You may regret a too risky choice. Even if you are rather bitter about a project that did not go exactly as you wanted, you can still consider yourself very lucky and satisfied. You can count on the esteem of your colleagues and customers, but also on that of your superior. In the future, you could have better opportunities. Do not forget that everything you are doing now could be worth much more, so you should take this opportunity to increase your culture and skills. Try to be more determined with your choices, especially those concerning the personal and sentimental matters. If you have not been lucky in the past it does not mean that you cannot be now, so do not limit yourself to feel. Indeed, today would be a good opportunity to put yourself to the test and perhaps discover new skills that you thought you did not have. You can always improve with the right person, who knows how to give you the right motivation. Try to meet the needs of your children, your friends or the people of your family, because in a not so distant future they could do the same with you. If you need certainties, know that you cannot have them. You cannot be sure that your children will obey you or do nothing silly, but you can be sure of the education and teachings you gave them, so you need to be sure of the relationship you have established with everyone around you.